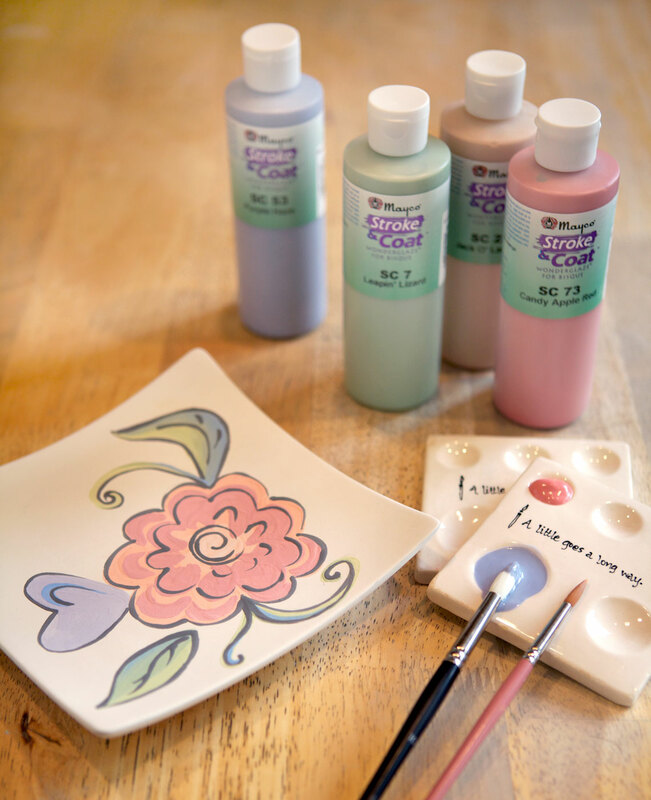 Paint the Town is a do it yourself, ceramics painting studio. We provide the materials and you provide the creativity. No experience or reservations are necessary. 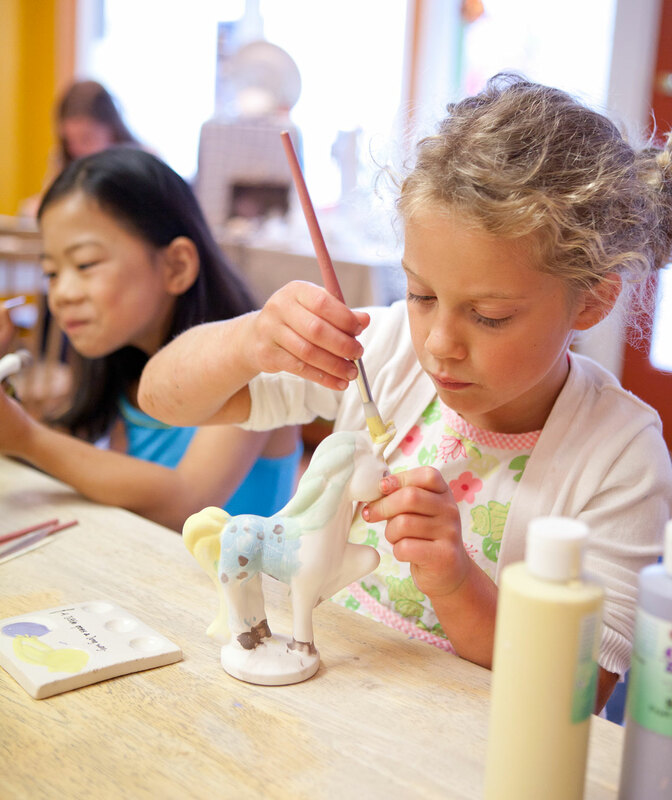 The price of our items include everything – paint, glaze and firing.